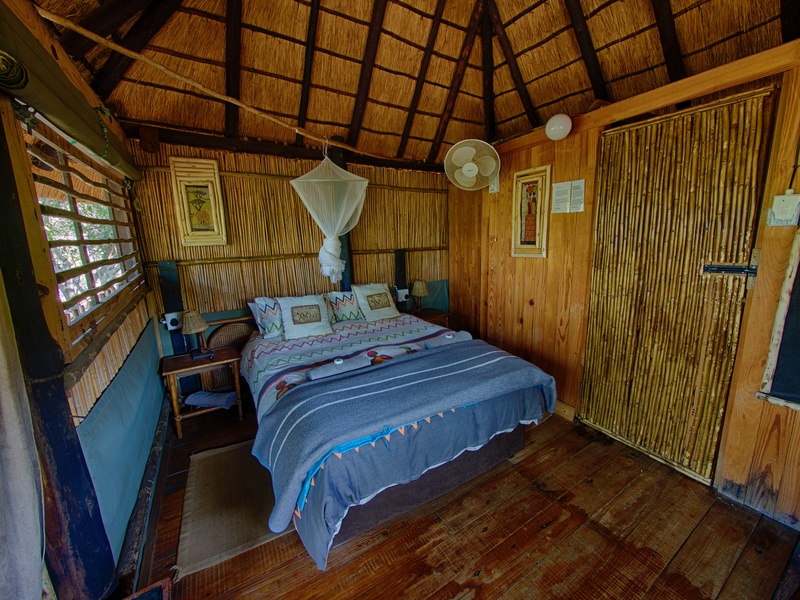 This safari package includes all accommodation, breakfast and dinner daily,safari drives in open 4×4 vehicles, visit to a wildlife rehabilitation center, guides safari walks and the Bylde River Canyon. 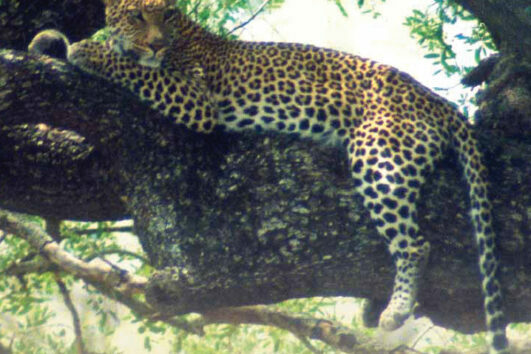 MoAfrika Tours is one of South Africa’s most enthusiastic tourism companies, specialising in providing unique tours to South Africa’s favourite wild life destinations. 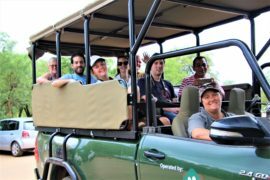 We have been operating for more than 15 years and we are committed to ensuring that our guests not only have an exceptional touring experience but that each tour is eco-friendly. 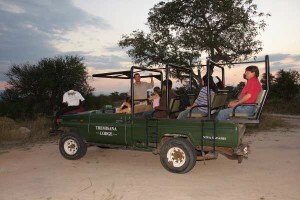 With our easy going, knowledgeable tour guides, we are able to offer you a relaxing, memorable experience. Collection from any Guesthouse, Hotel or the OR Tambo Airport in Johannesburg in an air-conditioned vehicle as we travel via the Highveld farmlands to the Lowveld and to the Tremisana Lodge. 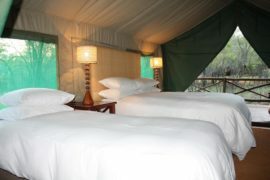 On arrival, you have time to rest in your air-conditioned chalet, have a swim in the pool or unwind at the lodges bar. In the late afternoon, you board the open 4×4 safari vehicle for your first exciting Sunset Safari Drive with your qualified guide, the guide will facilitate the thrilling experience through the varied Fauna and Flora while watching the African Sunset. 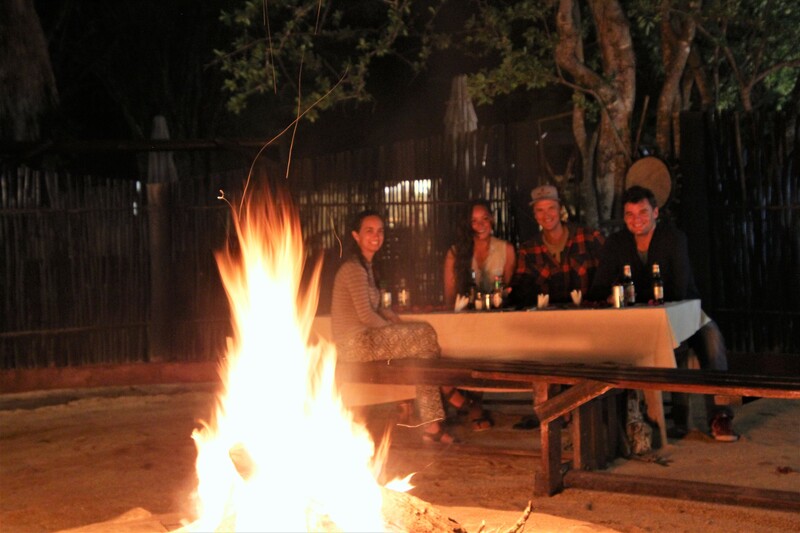 After darkness, we make use of powerful spotlights to locate the nocturnal animals that roam the African Bush. Dinner is a Bush Braai (BBQ) at the Marula Tree Boma situated deep in the Bush. 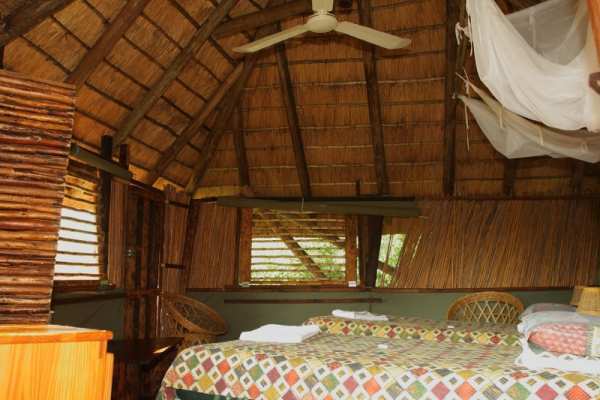 Overnight in comfortable, air-conditioned en-suite thatch-roofed chalets. 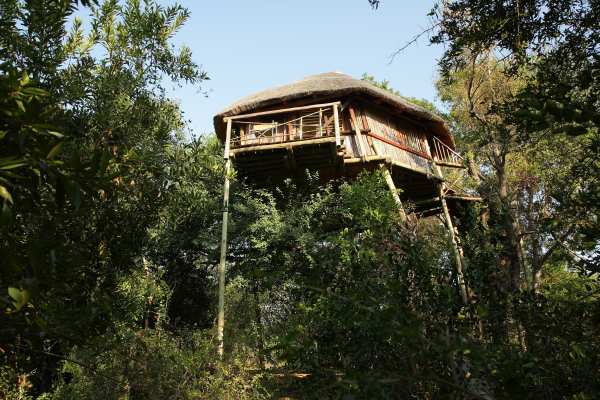 You get woken up at Sunrise to enjoy an unforgettable day in Africa. We drive to a remote venue in the private game reserve where you will enjoy a 4 hour guided bush walk in the wild. 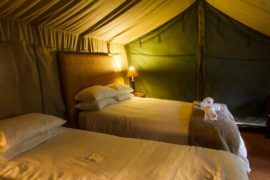 Your adequately armed and experienced guide will take you through the bush at a pace that you can handle in search of members of the Big 5 and other animals. 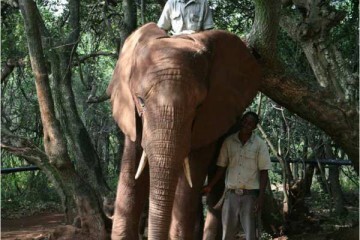 You will experience the thrill of following Africa’s large animals until you are close enough to take a decent photo. 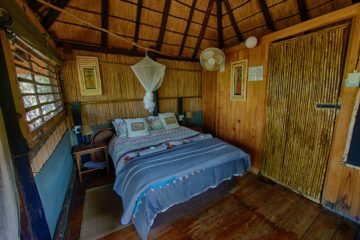 You return to the lodge in time for a brunch meal, after which you can relax and catch up on some needed sleep, swim in the pool or enjoy a magazine, or even visit the game viewing hide at the lodge overlooking the Tremisana Dam. 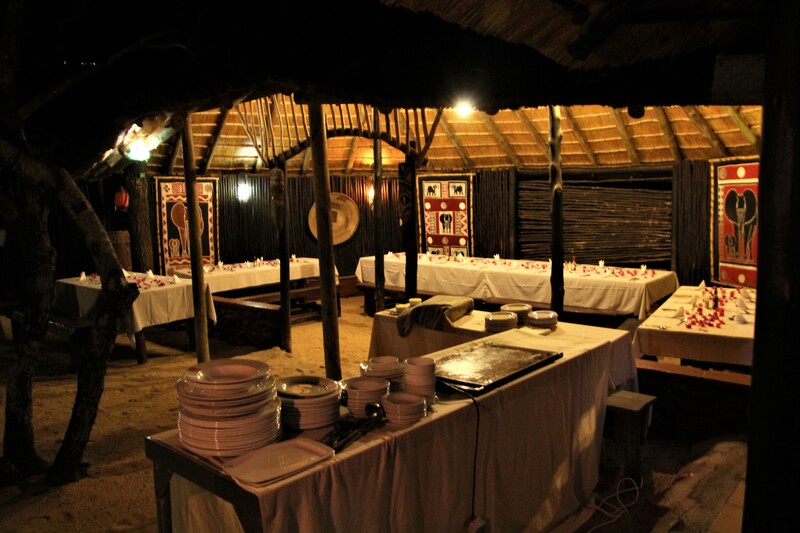 A light lunch is served at the lodge, before departing on the game drive which transfers you to the Marc Tree House Camp. 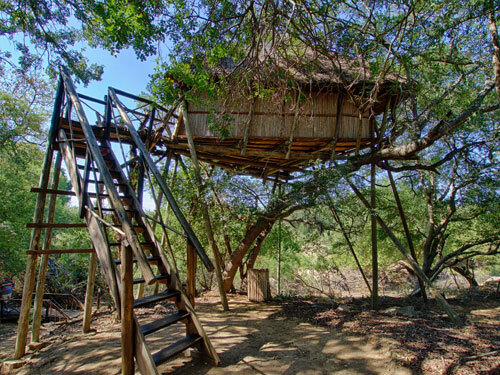 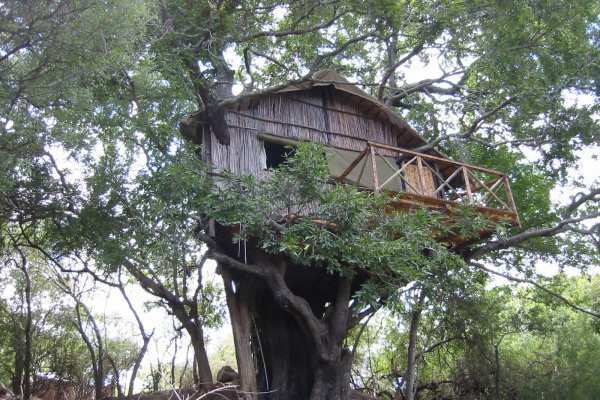 Overnight in comfortable treehouse accommodation. 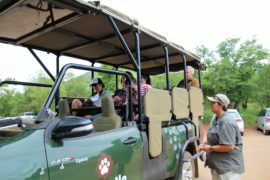 Today, we head into the Kruger National Park via the Orpen gate, in a custom built open sided safari vehicle where you will not only have time to view the wonders of nature, but also have the opportunity to smell the African bush. 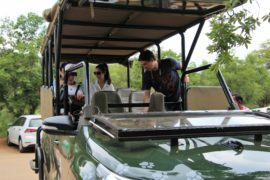 The open sided safari vehicle allows all keen photographers the ideal opportunity to take the photos you have always dreamed about. 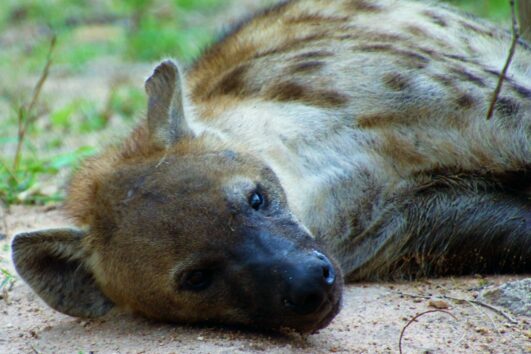 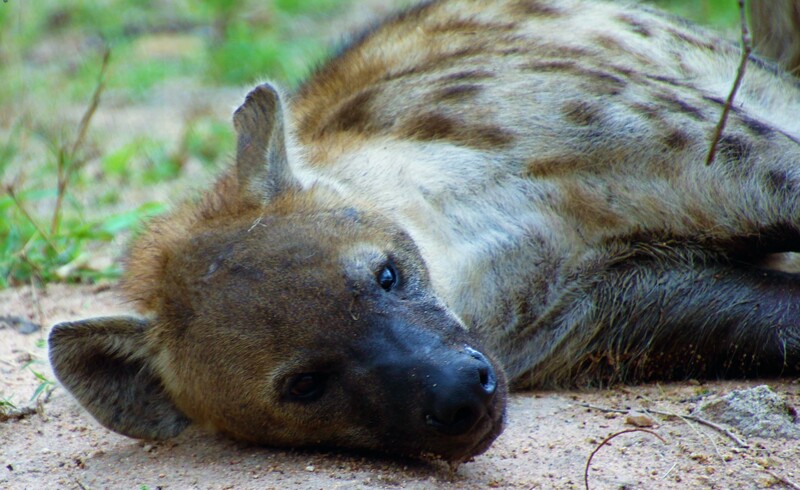 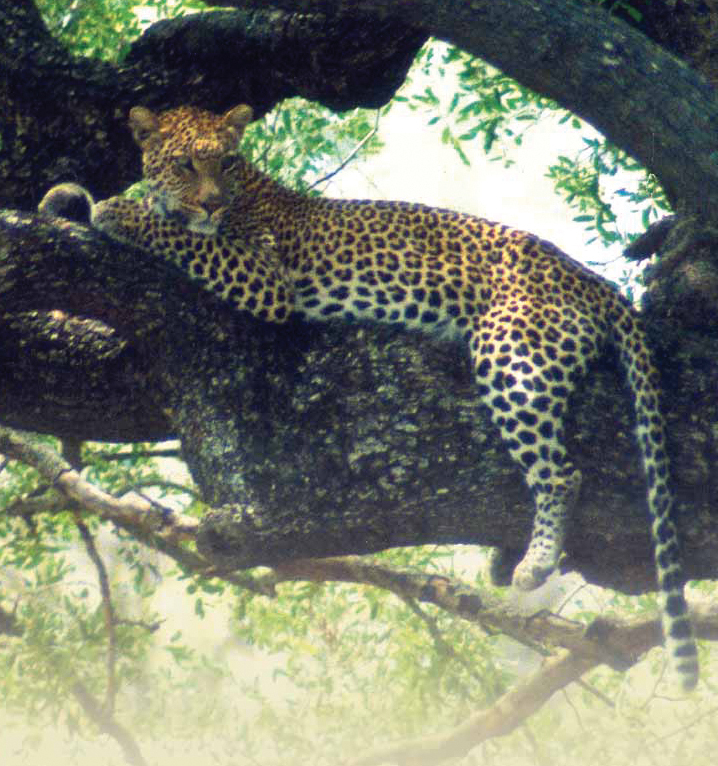 The Satara area of the Kruger National Park has the greatest concentration of animals throughout the National Park, sightings of the Big five happen on a daily bases. 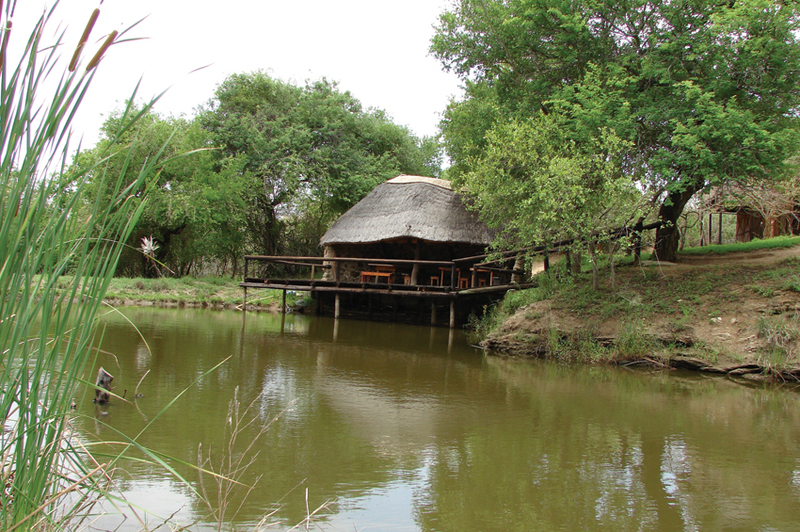 The full day will be enjoyed game viewing and bird watching before returning to the lodge for a hearty cooked meal. 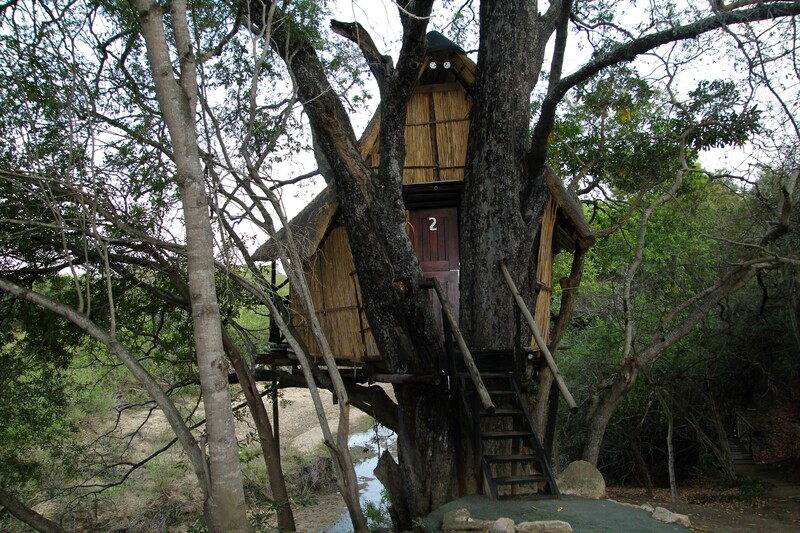 Overnight in comfortable treehouse accommodation. 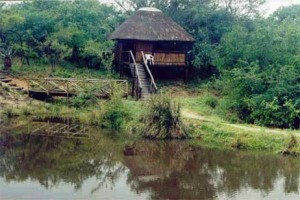 In the morning, you will be taken on a tour of the Moholoholo Rehabilitation Centre for injured, orphaned animals and birds, giving you an opportunity to get close and personal to some of the residents, including Lions and Leopards. You will return to Tremisana Lodge for a light lunch. 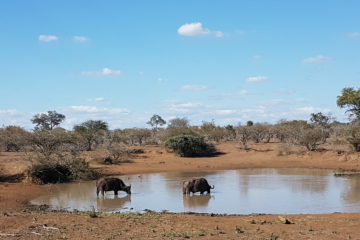 At around 15H00, we drive to Tshukudu Game Lodge for High Tea and are then taken for a 3 hour game drive in this enclosed Big Five Reserve where our chances of seeing the Big Five are high. Overnight in comfortable treehouse accommodation. 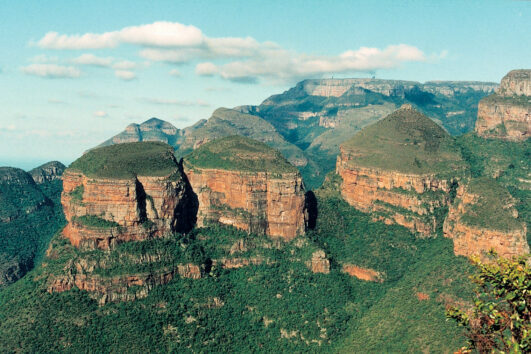 After an early morning Sunrise drive in the open 4×4 vehicle and breakfast, we depart the Tremisana lodge and travel back to Johannesburg via the Blyde River Canyon and view the Three Rondawels. 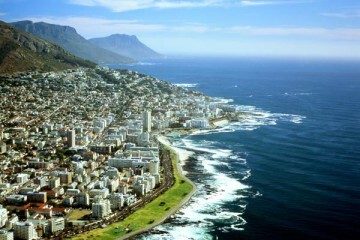 We return to Gauteng in the late afternoon. Airport drop offs can be arranged if required. 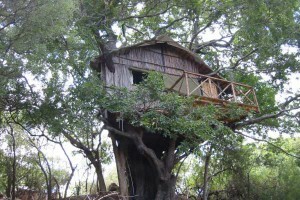 1 night spent in a comfortable chalet at the Tremisana Lodge and 3 nights in a rustic treehouse.